Today, the Shasta EDC announced along with other founding members, Cloud Wise Academy and Pacific Sky, the launching of Project Hometown. There is a long list of supporters for this program which include economic development organizations, educational institutions, community support partners, and the technical community. Project Hometown is a collaboration between web designers and developers, and students. 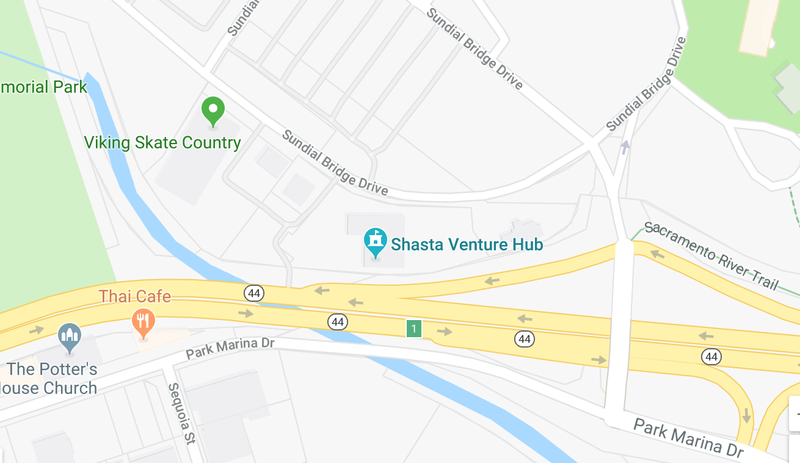 Professional, expandable websites and E-Commerce engines will be offered to Shasta County companies at a very low cost. The goal is to get people connected, help them be found on the web, and then, ensure that their products can be sold online if that’s how customers prefer to buy. An analysis was conducted last year of 500 websites in our county. It was evident that many of the sites were not optimized, updated, and were not serving what is now a more mobile-based marketplace. The team set out to provide a low cost, high-quality entry ramp for companies who understand that the digital marketplace is critical to their future. Our goal is to provide a feature set that could deliver results today while offering an expandable platform from which to grow. As results are achieved, the investment could be expanded on an incremental basis. The web designers and developers explored many ways to keep the cost down while ensuring the desired feature set and quality. Then, it became clear that we should consider involving our youth in the process. We worked with Shasta Union High School District to identify interested students with an aptitude and desire to learn technological skills. A cohort of students was trained over a 3-week period. This cohort performed excellently. So, it was determined that student interns could develop websites cost effectively under the supervision of, and using a process developed by our tech companies. This program will help students develop technical, business, communication, and marketing skills. They will also develop relationships with tech companies who may be prospective employers, and they will become integrated into the fabric of our business community. As designed, this program is a win-win-win-win scenario. Our businesses will grow. Our students are learning, integrating and developing important relationships. Our tech companies can reach a broader base of clientele with a platform upon which they can build. Lastly, we will be building a “brand” about our community and a digital presence that separates Shasta County from others on the digital frontier. Once our digital foundation is in place, there are many other possibilities that are available to us as we move forward. Many of these are outlined in our informational piece available on the Project Hometown website at www.projecthometown.com. Join the movement, learn more about Project Hometown. Whether you are a business, a developer, a marketer, an educational administrator, teacher or a student, we welcome the opportunity to help you engage in our future.